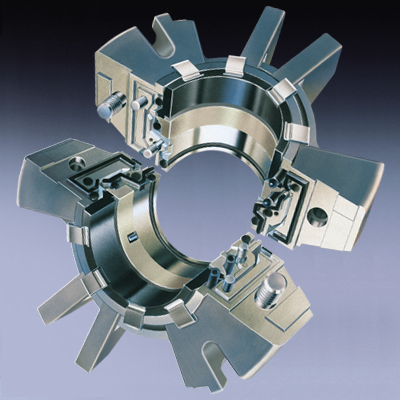 The Inpro/Seal Air Mizer® is a complete non-contacting shaft seal designed to prevent product loss, harmful emissions and contamination over the lifetime of your rotating equipment. Product loss and contamination can be costly – resulting in downtime, unsafe working conditions, and maintenance nightmares. The Air Mizer® uses a positive purge as the sealing medium to create an effective seal without any wearing contact surfaces. 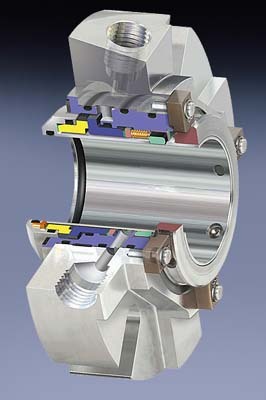 Slow-speed, low-pressure applications challenge traditional shaft sealing methods. Only the Inpro/Seal Air Mizer® fully articulates to accommodate shaft deflection, run-out, axial displacement and misalignment. 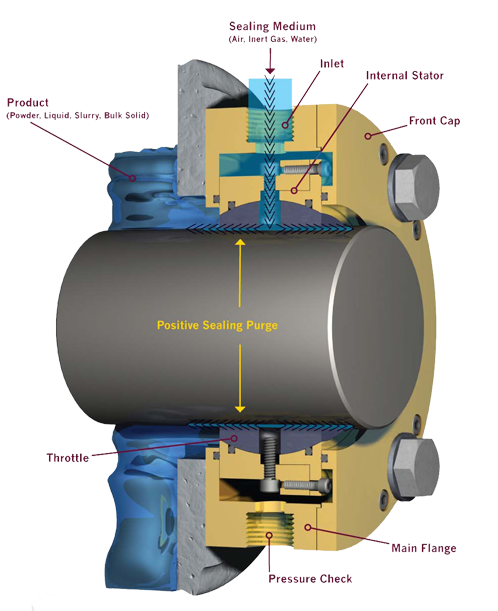 Patented shaft seal design creates a barrier for powders, liquids and bulk solids. Here’s how: Small amounts of air, gas or water pressure to create a positive purge against the shaft – permanently sealing against contamination and product loss. 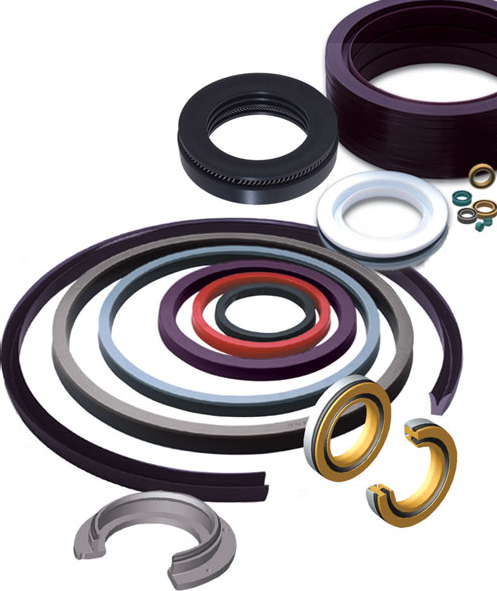 Spring energized seals – Spring energized polymeric seals designed to solve today’s most difficult sealing challenges.